How to beat the flavor trend that has gotten out of hand. It’s halfway through fall. The leaves have all changed into gorgeous hues of yellow and red, but you’re already seriously so tired of everything pumpkin spice. And we mean EVERYTHING- from the (in)famous pumpkin spice latte to the shower gel you’re pretty sure smells nothing like pumpkin. 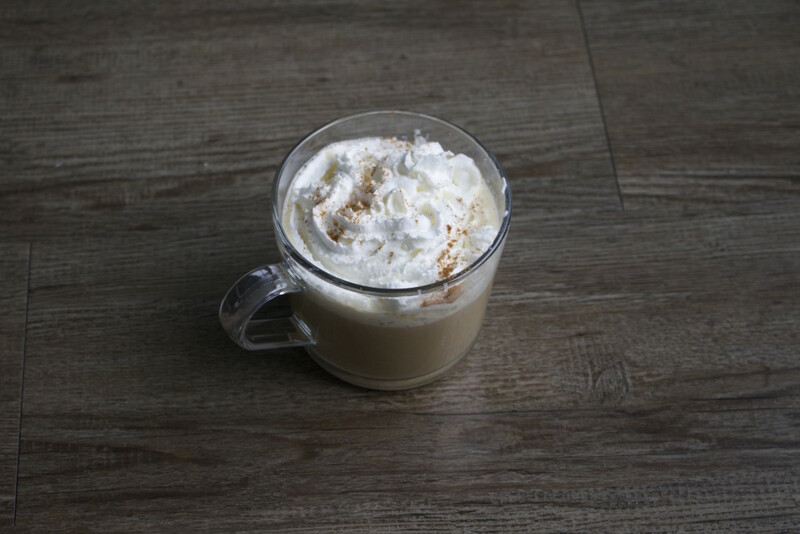 Have no fear, I’ve got you covered for that crisp and gloomy morning when you’re dreaming of sipping on something cozy to get you in the mood for fall—without feeling obliged to order a pumpkin-flavored pick-me-up. With visions of cinnamon, cardamom and nutmeg dancing through your head, this is sure to have you feelin’ the season. 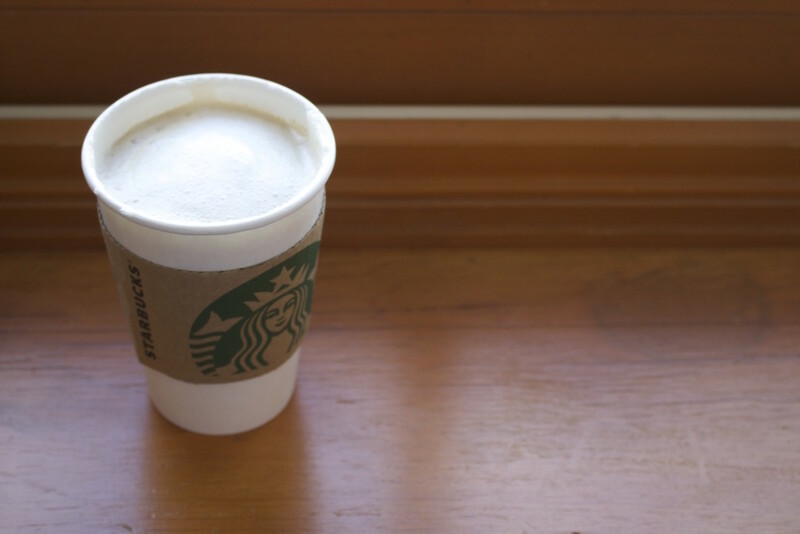 Add a pump or two of vanilla and caramel syrup to your chai and literally FALL in love. 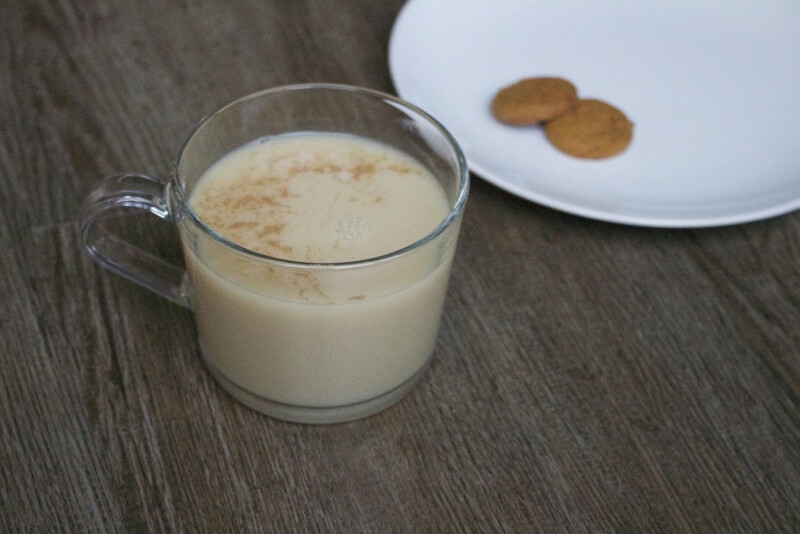 Not only does this drink comfort stomach troubles and boost your immune system during cold season, the spicy ginger undertones will soothe your soul and have you feeling warm and fuzzy within seconds. 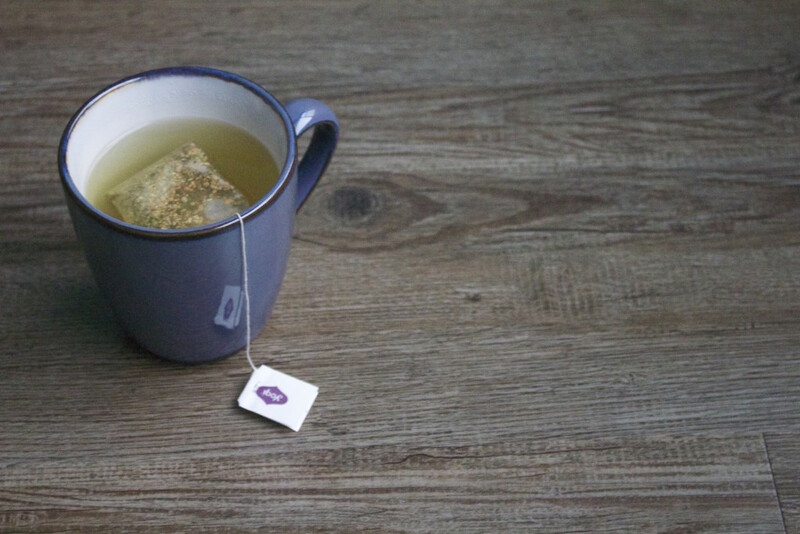 An easy drink to whip up from home, try this dynamic combo when you’re not ready to face the rain. Simply sprinkle and stir cinnamon into to your favorite brand of cocoa, top it off with whip cream and you’re good to go. 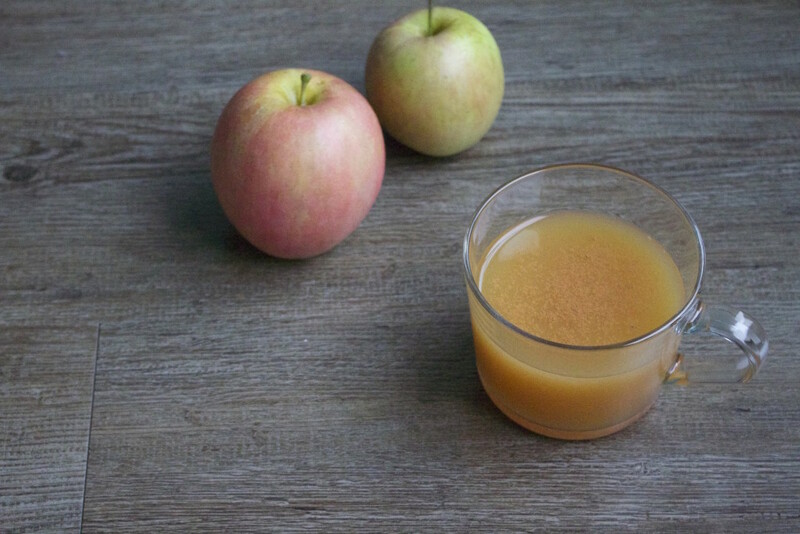 If you find yourself staring out the window wishing you were walking through a pumpkin patch in Vermont, this is the perfect sip to satisfy your cider doughnut cravings. Who could ever forget those crisp and crunchy little nuts that always get us in the mood for the holidays? 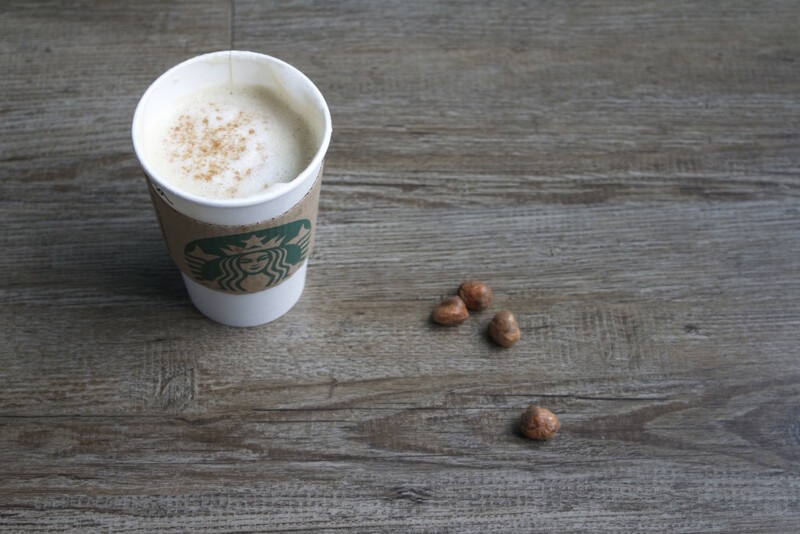 If you’re feeling something sweet yet nutty, add a few pumps of hazelnut to your next latte. You knew it was coming, but it’s impossible to forget the salty-sweet combo gaining power against the forces of pumpkin. Sweet ribbons of caramel with the perfect balance of salt will encourage you to enjoy Snuggie season.